Google Summer of Code 2012 Projects! The Summer of Code is upon us! Google has just announced which students Mixxx has accepted into the Google Summer of Code 2012 program. Students were competing for one of four slots awarded to Mixxx by Google. This year we received a high volume of applications from many skilled students which made the decision-making process very difficult. Matthew Mikolay will build a pass-through mode for vinyl-control users. This will allow DJs to seamlessly use Mixxx with their vinyl or CD collections alongside their digital collections. Max Linke will work on improving the Mixxx library by adding a preview player, multiple library paths, and more. Scott Stewart will pick up where a previous GSoC project left off by enhancing our AutoDJ feature to mix more like a DJ rather than just cross-fading tracks. 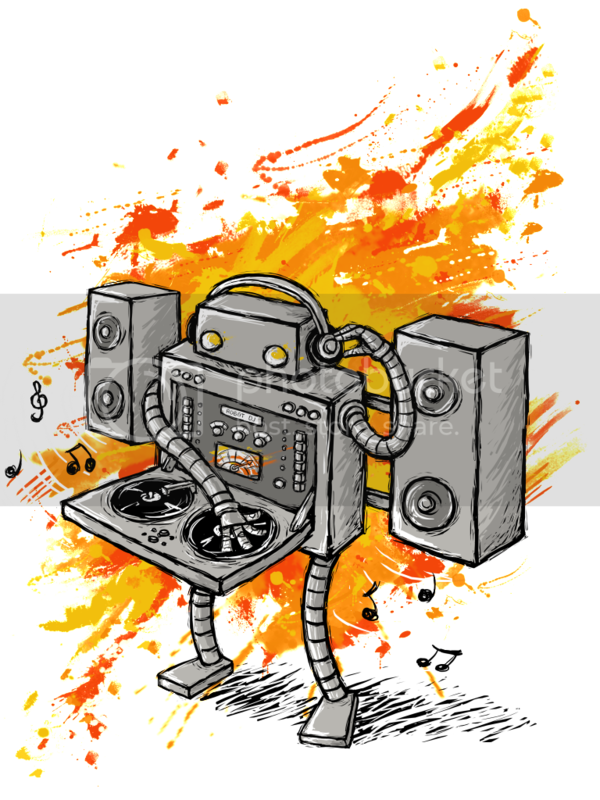 Here's to robots imitating DJs instead of DJs imitating robots! Last but not least, Varun Jewalikar will bring harmonic mixing features to Mixxx. This includes automatic key detection using open-source key detection libraries, the ability to pitch-shift tracks on the fly, key-sync, support for multiple key notations, and more. This summer's Google Summer of Code projects will be a huge step forward for Mixxx both in functionality and polish. We can't wait to get these students integrated into the Mixxx community and get their work into a release. The 4 will be mentored by our mentoring team: RJ Ryan, Bill Good, Daniel Schürmann, Owen Williams, and Albert Santoni. As always, we're very grateful for Google's generosity in enabling this work. Meanwhile, the Mixxx team is working full-speed ahead on Mixxx 1.11, which we hope to release in early June. At this point all the new features are complete and we're fixing bugs. Look for a beta release in the near future!